Supporter jerseys, caps and socks and t-shirts are available from UK shop Prendas Ciclismo. 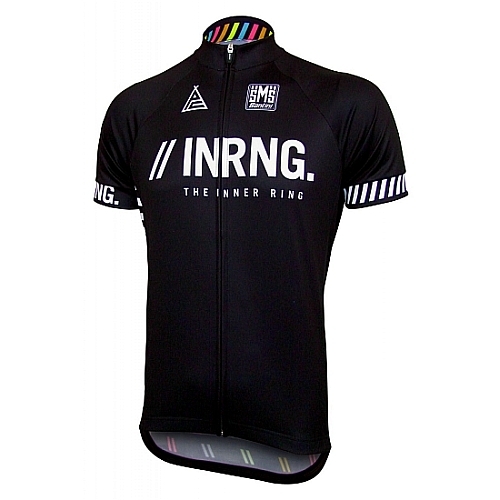 The jerseys are made by Santini and the Prendas website has all the info with details on sizing and more. 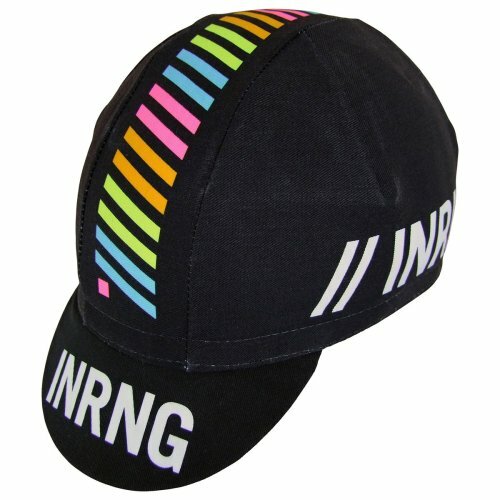 Caps are available in in black. To get your hands on one visit the prendas.co.uk shop. What you see is what you get, these are cotton caps made in Italy. The price is £7.50 (about $12 / €10) plus postage which depends on the destination. 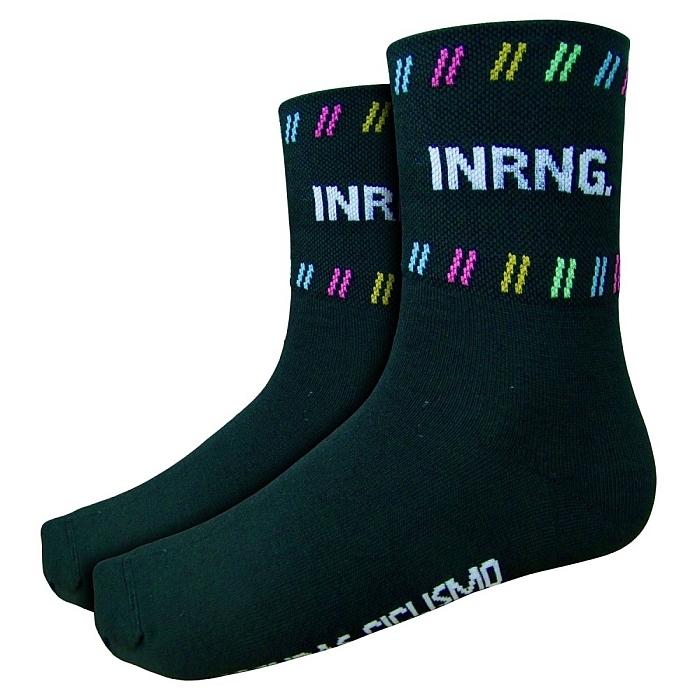 The INRNG supporter socks have arrived. They’re black and have a 75mm medium high cuff. They’re made in Italy from Coolmax and Lycra from Prendas Ciclismo at the price of £6.95 (about $11 / €9). The sales revenue is split between Prendas and me meaning if you buy a jersey you get some nice kit but also help keep the wheels turning here.